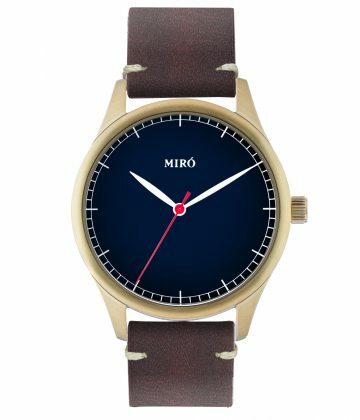 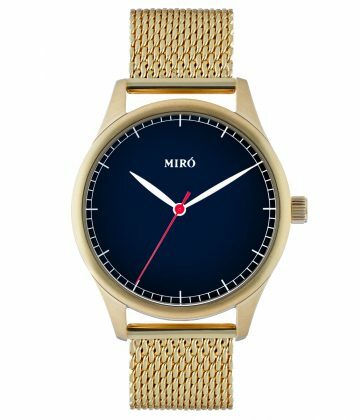 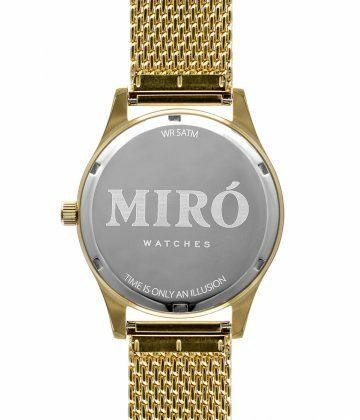 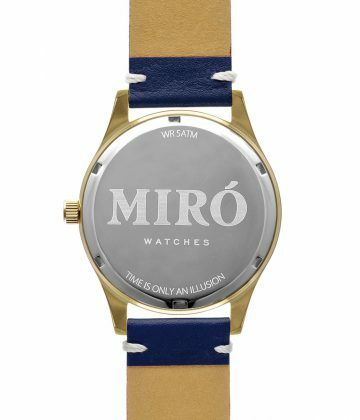 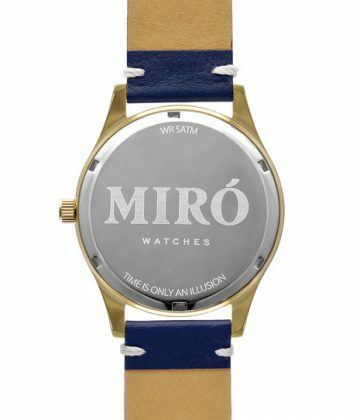 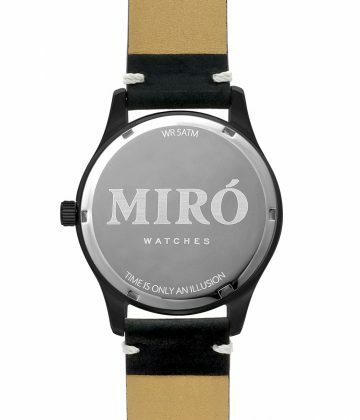 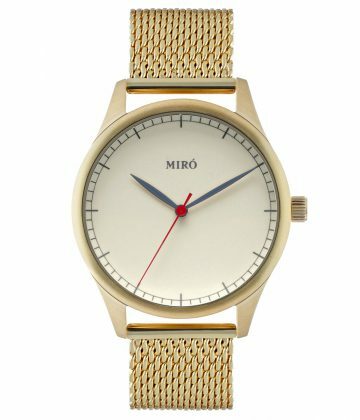 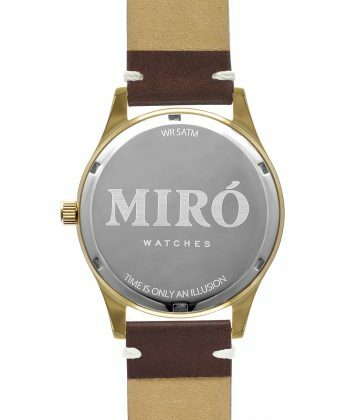 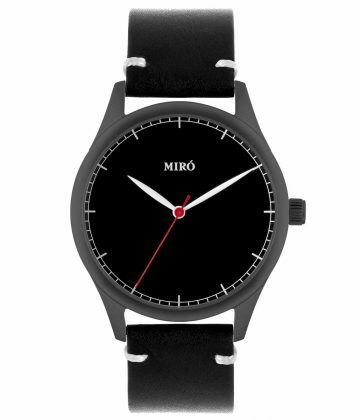 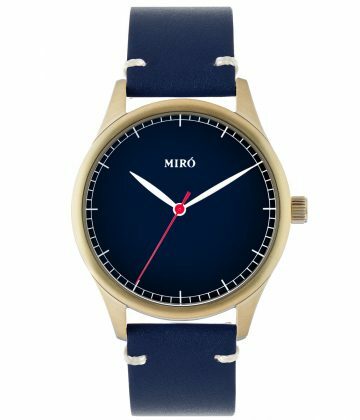 The Miró Classic 40 is our first watch. 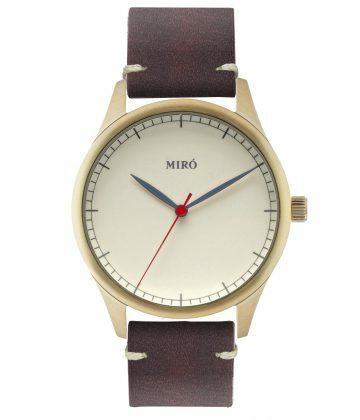 It came about as a means of expressing simplicity, to explore the idea that beauty doesn’t have to be complicated. 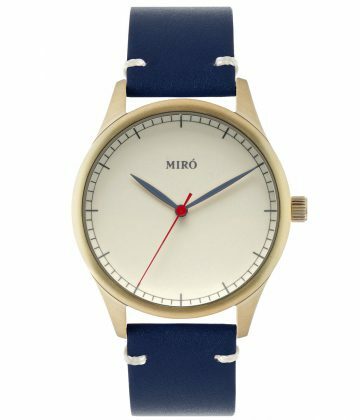 It became an instant classic and available in a range of different color combinations and strap styles.